Big News 3/18/16! CowCow.com found this post and reached out to me to say thank you for the review. And guess what! 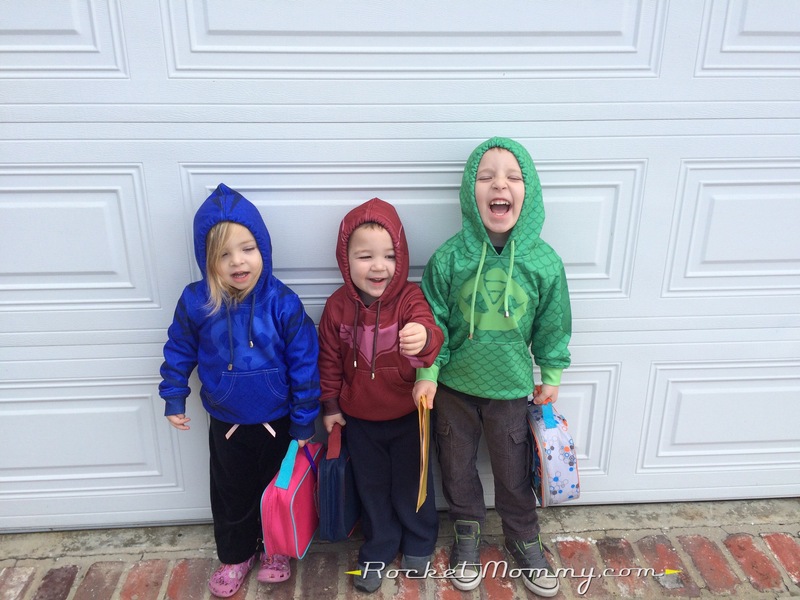 They offered me a special coupon code for my readers – for one week only, with the code “rocketmommy” you can get the kid’s hoodies for $29.99 with FREE SHIPPING. That’s a great deal, y’all – I think it’s even less than I paid for my own! If you were on the fence about trying one out, this might be the time to go for it. Just hurry, because that coupon code is only valid for a week! Hey! 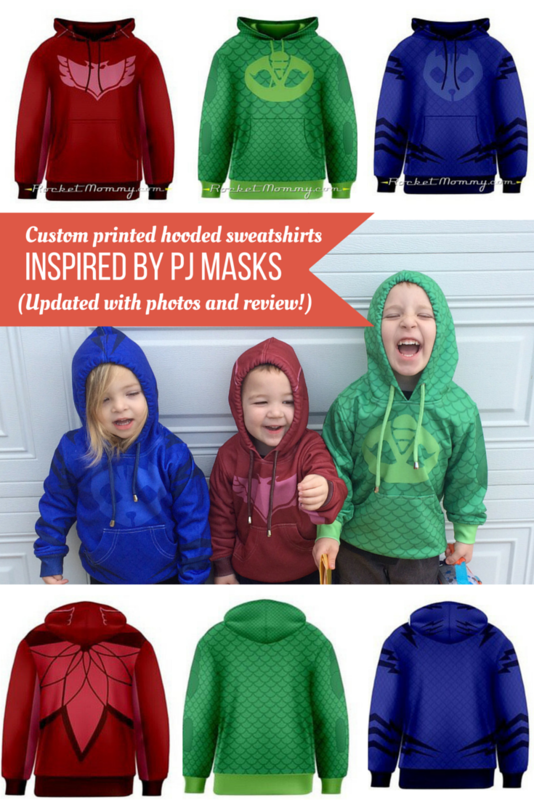 Remember back in January, when I shared these awesome PJ Masks hoodies that I designed for my kids and listed them on my CowCow store in case anyone else was dying for some PJ Masks merchandise? This is your long-awaited update to that post – a review of the shirts and of my experience with CowCow on this order. 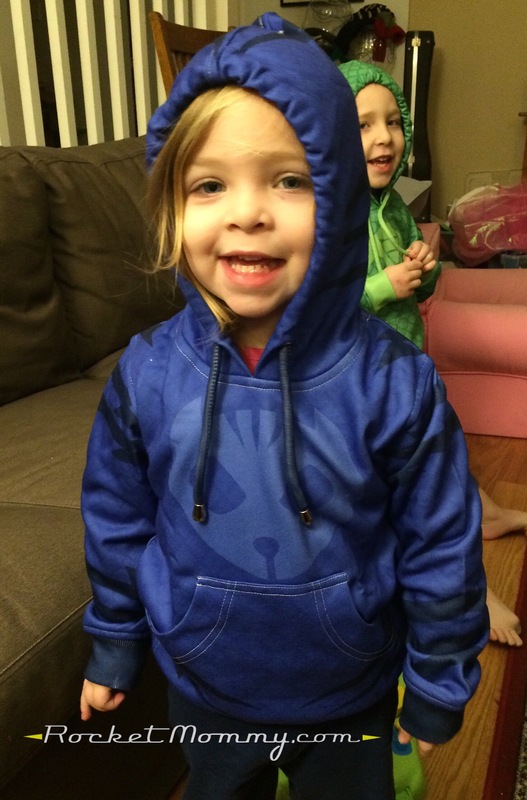 Here’s our adorable new PJ Masks sweatshirts out in the world! The kids are in LOVE with these sweatshirts. It’s kind of tragic that we barely have a winter season here in SoCal, because they want to wear them every day (even when it’s randomly 88 degrees in early February). 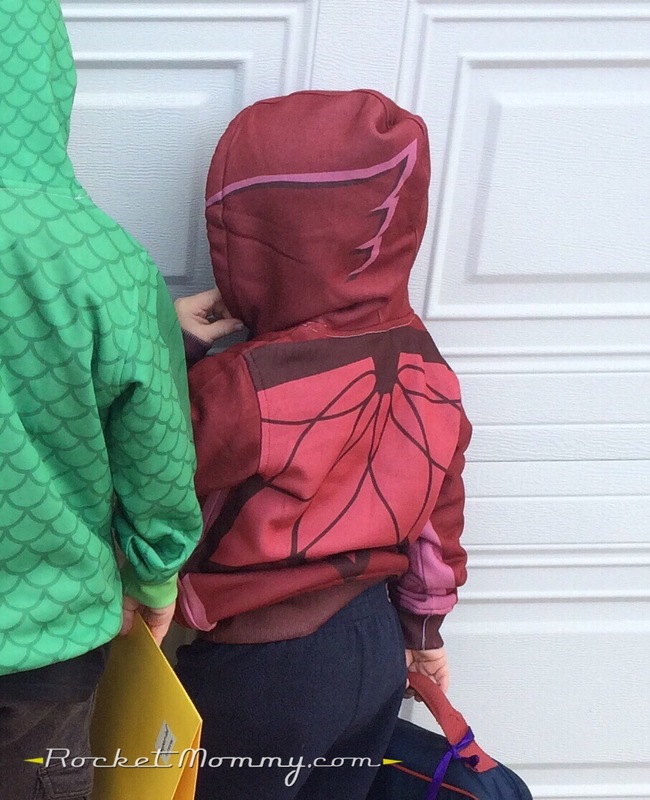 They are also functioning as easy PJ Masks dress-up costumes around the house. Gecko and Catboy were perfect when they arrived. 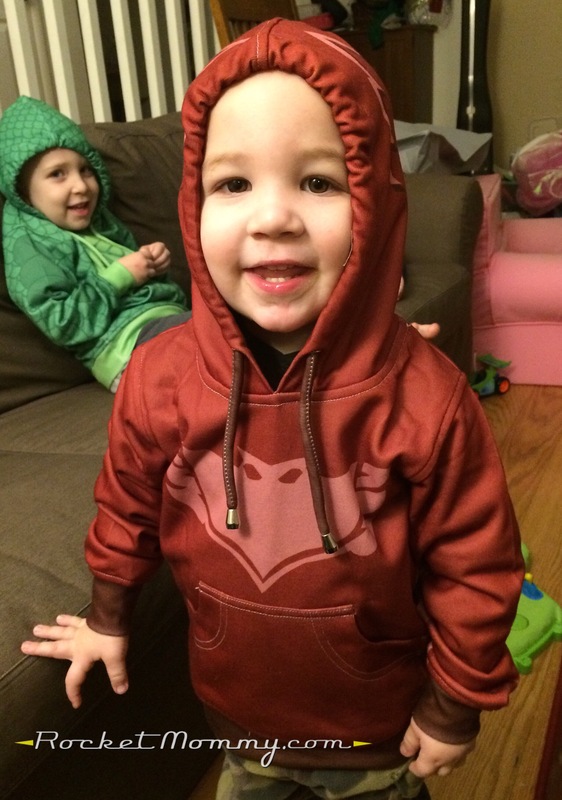 Now, I would have shared all of this sooner, but when my initial order arrived, the Owlette sweatshirt was made wrong and the design on the hood was backwards! I couldn’t tell if it was an error in my design or in their manufacturing because one side of their hood template wasn’t working correctly. I emailed CowCow with screenshots of the problem and a picture of the product I received, and they were very responsive – they fixed their template, reprinted the hoodie, verified via email that it was done correctly, and shipped it to me again. This process took a little while (about two weeks), but it was worth doing so that I could be sure no one else would experience the same issue if they ordered the Owlette shirt. So, just to give you an idea on how long your shipping might take, I initially ordered my sweatshirts on January 5th and received them on January 20th. It feels like an eternity in a world where we can have items show up on our doorstep within the hour through Amazon PrimeNOW, but for a completely custom garment, 15 days is honestly pretty reasonable. 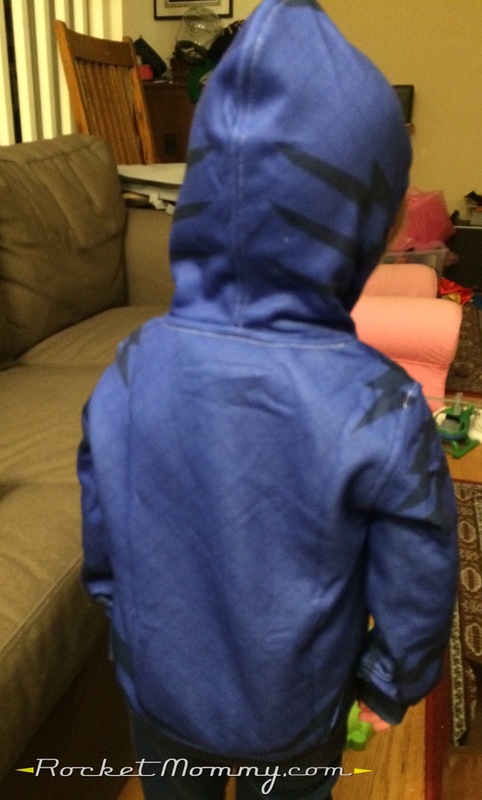 After my discussions with customer service, my replacement Owlette jacket was mailed on February 2nd and arrived on February 16th (it may have come even sooner had it not been for the holiday weekend). 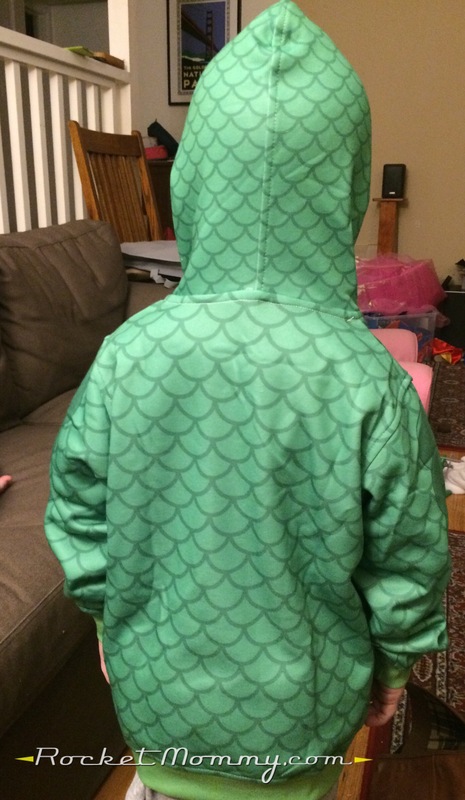 I went by their approximate heights and ordered a 4’/120cm for G, who is currently in about a boy’s size 5-6, and a 3’4″/100cm for both g and C. C wears a 4T/girl’s 4, and g is generally in a 3T. All three sweatshirts fit well with a little bit of room to spare, but none of them are oversized. If you’re in doubt, it’s probably wise to size up. 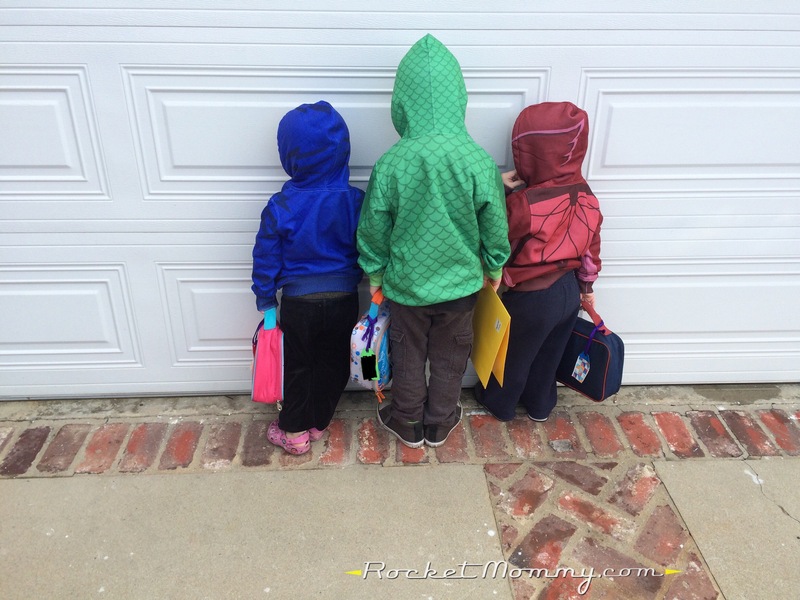 Overall, I’m very pleased with our PJ Masks sweatshirts and my experience with CowCow’s customer service, and I feel confident in my recommendation. I know the company has some mixed reviews regarding their quality and support, and I obviously had an issue with one of my items this time around, but I found customer service to be responsive and willing to help – I just made sure I explained my situation clearly, sent pictures, and followed up politely. They resolved the issue for me and I was very satisfied with the final result. I know I said this in my first post about these shirts, but the main drawback is that the list price seems very high ($55.99!). DO NOT PAY FULL PRICE. There’s just no reason to – there are almost always coupons floating around (you can usually find some on CowCow’s Facebook page). If you can get a deal that includes free shipping, it’s probably going to be a better price than their usual “35% off everything” that’s available almost all the time. I hesitate to list any specific coupons here because I don’t trust myself to remember to update when they expire and new ones come out. So if you were waiting to see how mine came out before placing an order, there you go! If you hurry, they might even get here in time for Easter. 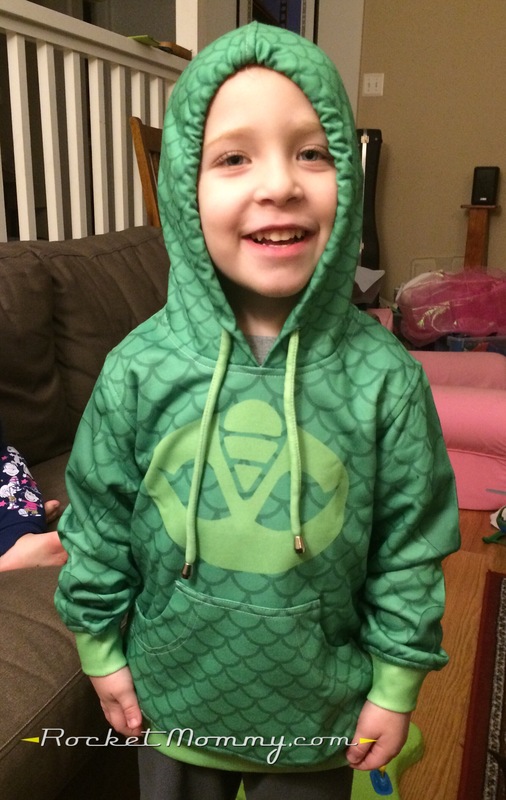 I just wanted to thank you for taking the time to post the link and review for the hoodies. I have a 5 year old boy and 4 year old boy/girl twins that are PJ Masks crazy right now. I’ve just put in an order for one of each. Even with the coupon code it was expensive but after seeing how adorable they look on your kids, I was convinced to go ahead and purchase! 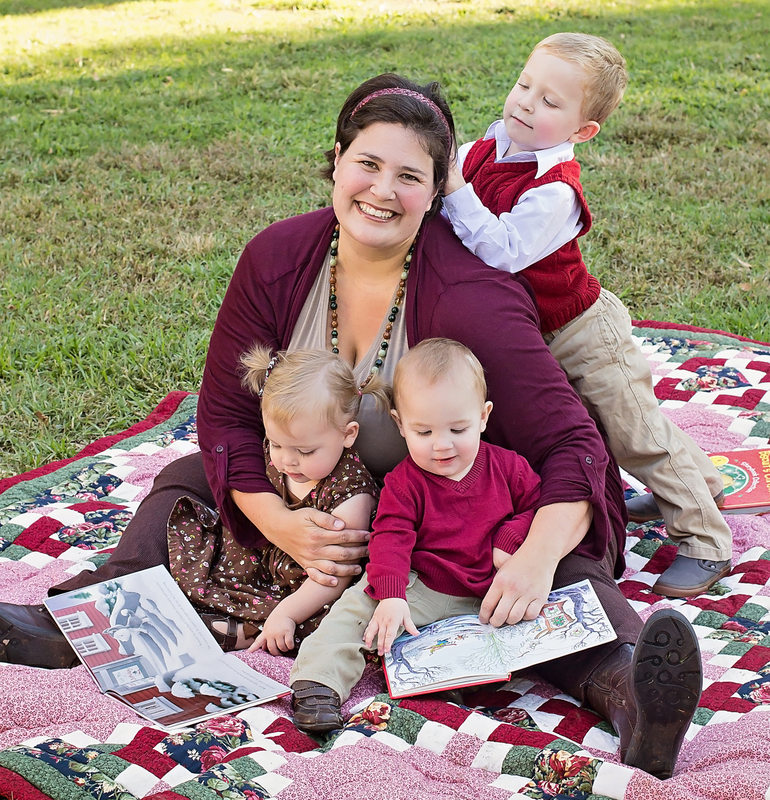 Thank you for sharing your work…I know ours will be so excited when these arrive! Thank you so much for the sweet comment! I hope your kids enjoy them :). How can I get one of these hoodies? So these look a little better than mine. I ordered catboy for a total of $63.99 and it looks terrible…very disappointed for the money I paid. The pattern is off (sewn threw the ears at the collar) and the thread color they used is bright silver or white…nothing like what they advertise on their website. Again, very, very disappointed. Oh man, I am so sorry to hear that :(. The white thread is the same on mine, and it’s not ideal, but I didn’t expect that they could match the thread to every custom design. But the pattern being placed wrong like that is not good, and I’d be disappointed too. I encourage you to contact them and hopefully they can help make it right for you. Hello, I was reading your review and it was very helpful, I read that you ordered a 3’/100cm but cant find that size on their site. I only see a 3’/90 or 3’4″/100 so wasnt sure which size you were talking about. Im going to order one for my nephew and he’s just about in a 3T so was wondering is you knew what size would be best to order. 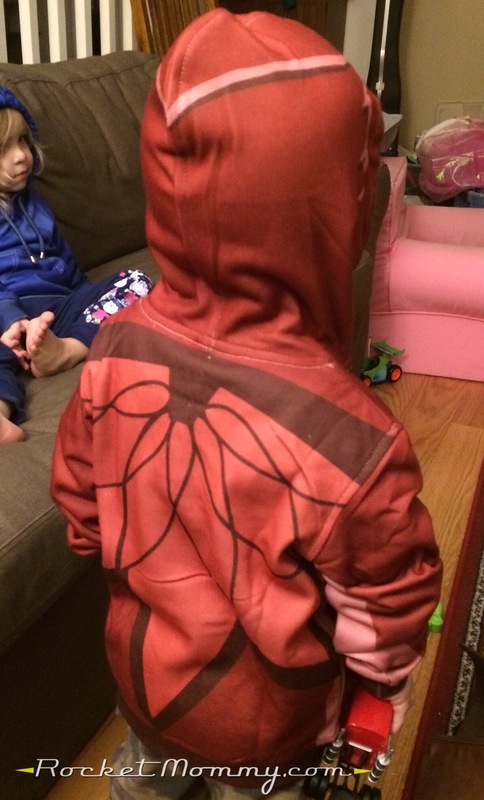 Also is says that its made of 100% polyester is that still comfy and warm on the kids? Oops, that was a typo – it should say 3’4″/100. I’ll have to fix that, thanks for the heads up! That size fit my younger son very well when he was a 3T – he’s had a growth spurt since then and we have to wrestle with it a little more to get it on and off. As for the polyester, yes, it is very warm (actually a little TOO warm for us in SoCal most of the year!). The inside of it has a fuzzy, fleece-like texture, and the outside is smooth. I hope that helps! Thank you so much that really helps me decide. Also does the offer code rocketommy still work? When I put it in the offer code box it went down to $29.99 plus the free shipping but before I summit my order it goes back up to the original price again. The rocketmommy code was only supposed to be valid for one week, so it is long expired by now :(. There’s usually a 35% off code available for all of CowCow’s items somewhere, though, if that helps. Right now they’re running a lot of specials for their more summery clothing – swimsuits, dresses, crop tops, etc.